The most trusted name in casting, since 1960. 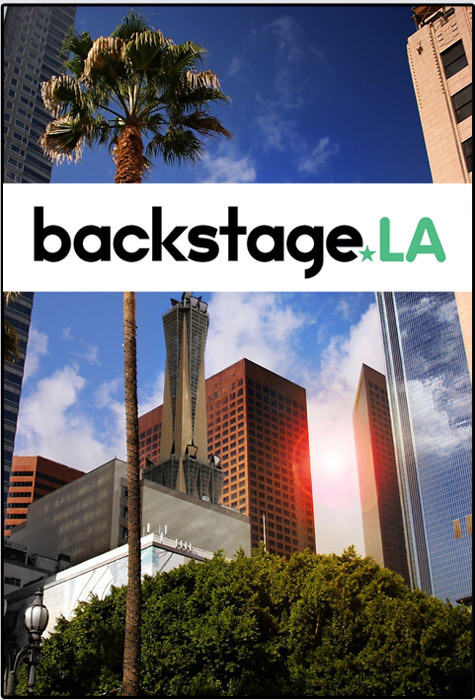 When you sign up for the Backstage LA Newsletter you'll get the latest news, casting notices, exclusives, and everything else Los Angeles. Stay in the loop with Backstage LA!